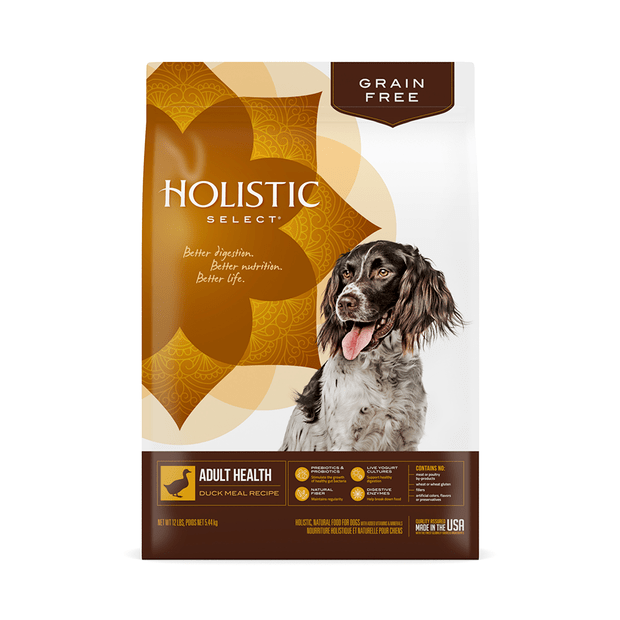 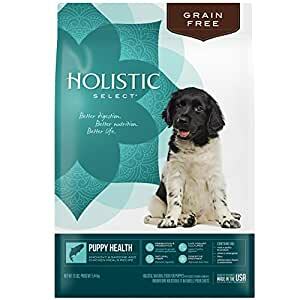 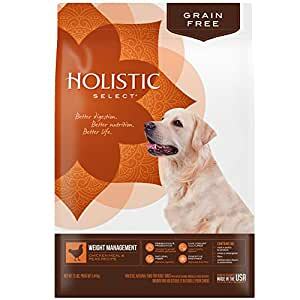 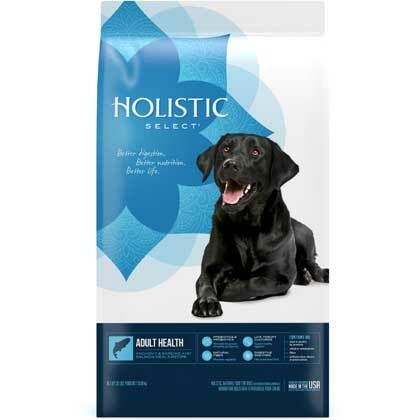 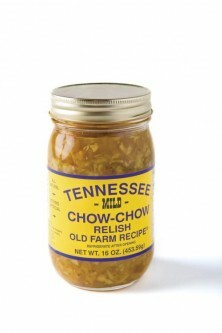 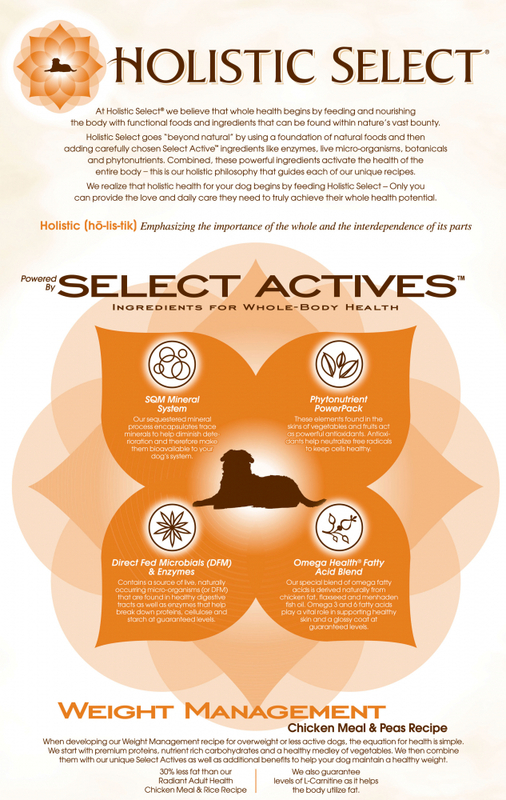 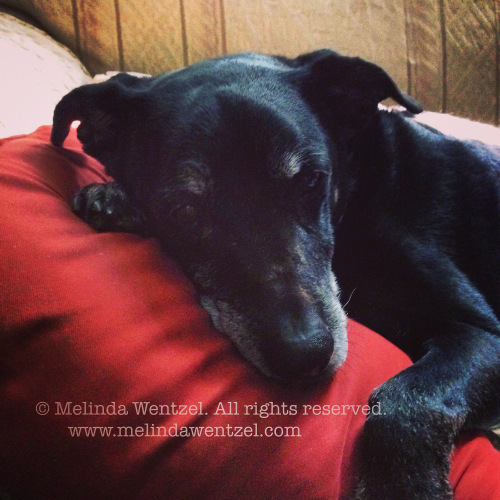 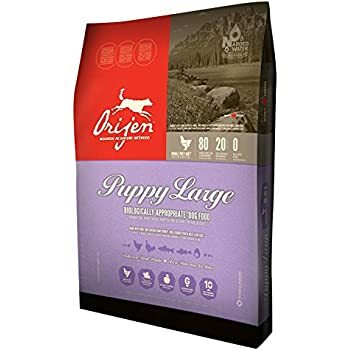 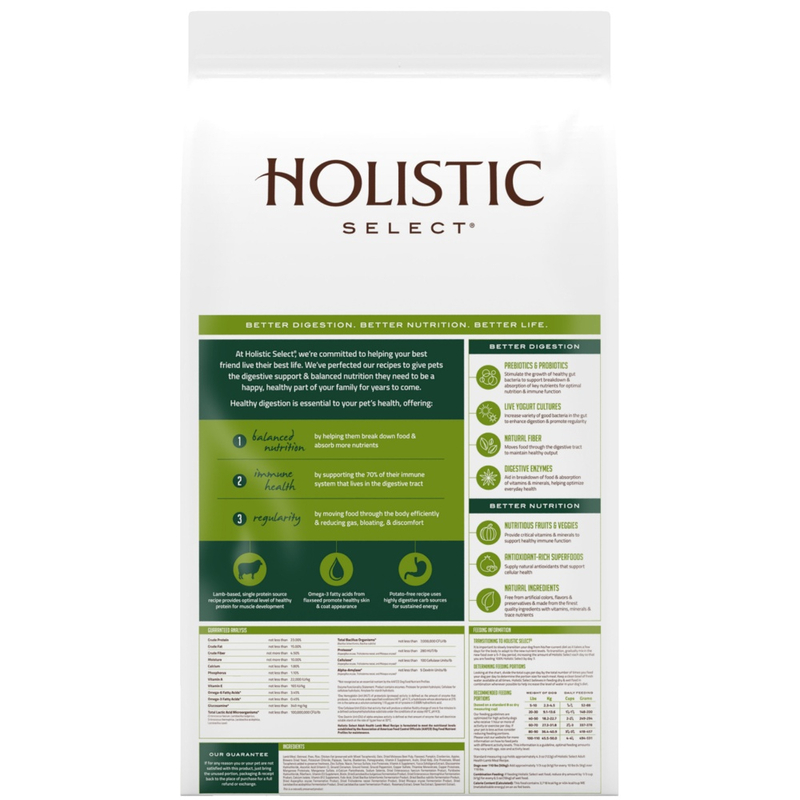 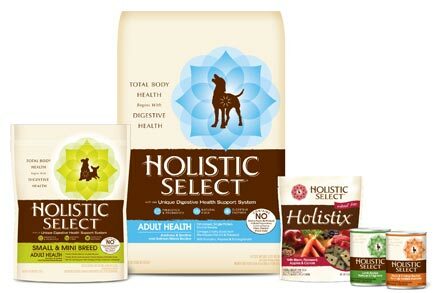 – For over 10 years, Holistic Select® has been creating natural, healthy pet food recipes for dogs and cats. 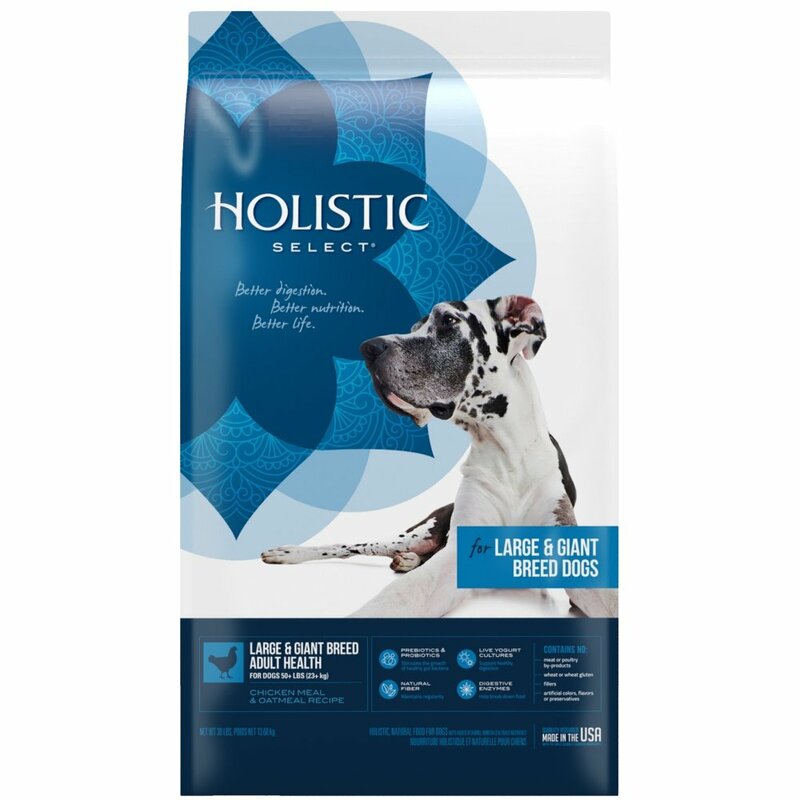 – They believe strongly in the philosophy that total body health begins with digestive health for everyone in the family, including our pets. 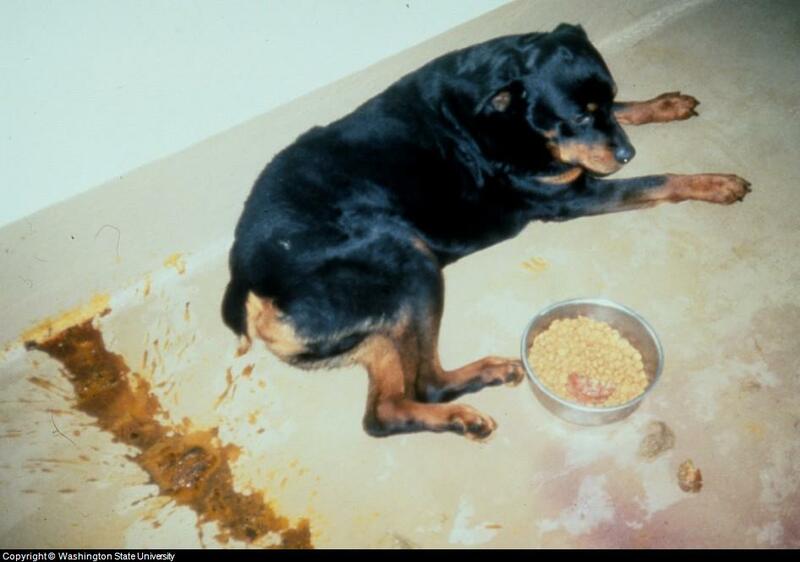 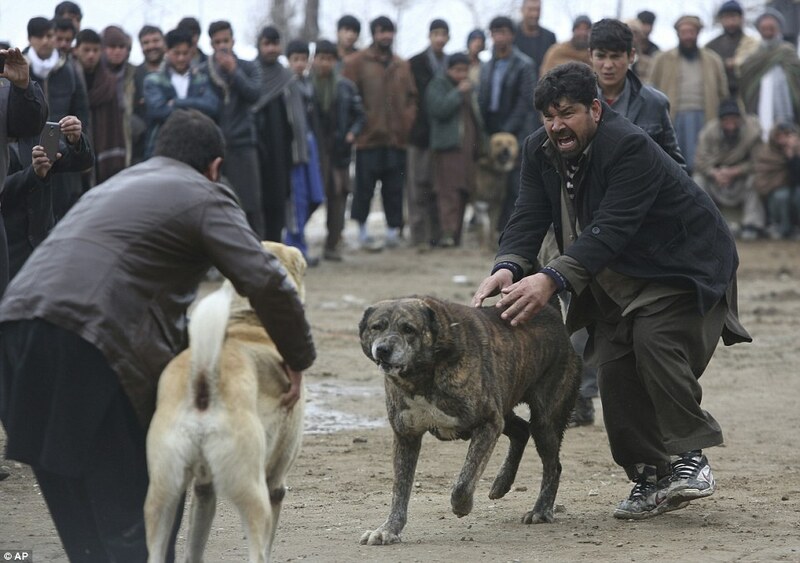 Time and place: 2000, U.S.